One of Britain's natural treasures, the Shetland Islands are spectacular with their varied geology, wonderful landscape, and special flora and fauna. They are peopled by a culture distinct within the British Isles. Despite their isolation, the islands have evolved many particular species. 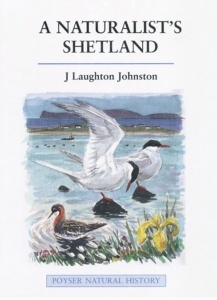 This book is only the second to describe all the wildlife of the Shetland Islands and the first to comprehensively cover their history since the last Ice Age, as well as the human impacts of the Neolithic, Bronze, and Iron Age cultures and the Norse influences from Scandinavia. It critically observes the costs and benefits of a modern economy, both to the people and the natural scene. 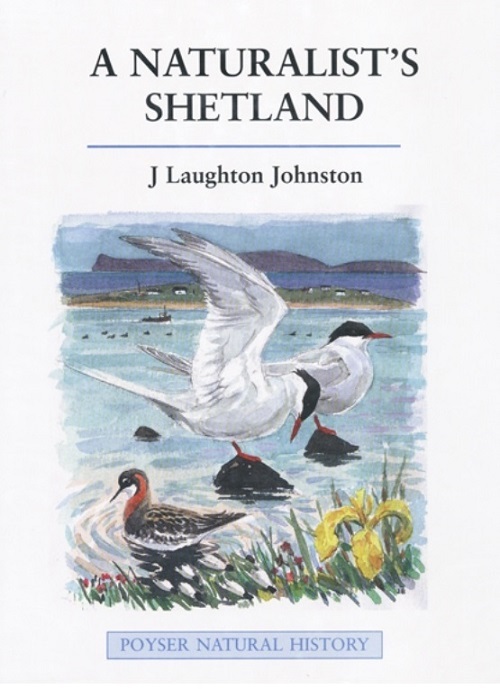 12 chapters describe the ecology, flora and fauna, marine fisheries, Fair Isle, local and visiting naturalists and the oil industry. The closing chapter examines today's environmental changes in the context of those of the last 12000 years and draws lessons for the future. Written for the general reader and keen naturalist, this book is lavishly illustrated with photographs and graced with evocative sketches by John Busby. 65 figures, tables, maps and diagrams illustrate and clarify points in the text.